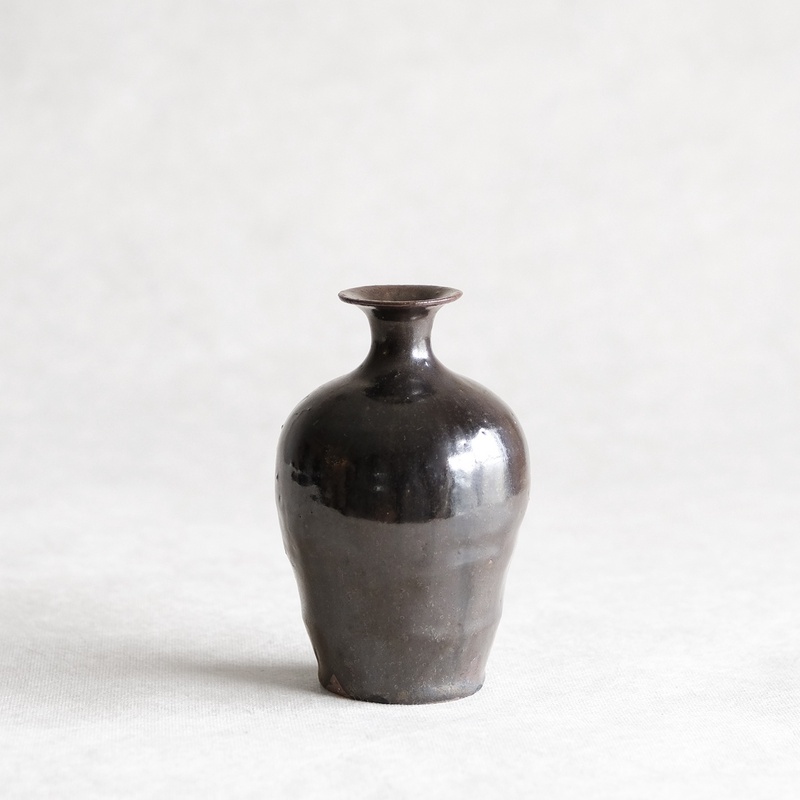 Hitoshi Morimoto was born into a kiln owning family in Okayama Prefecture. 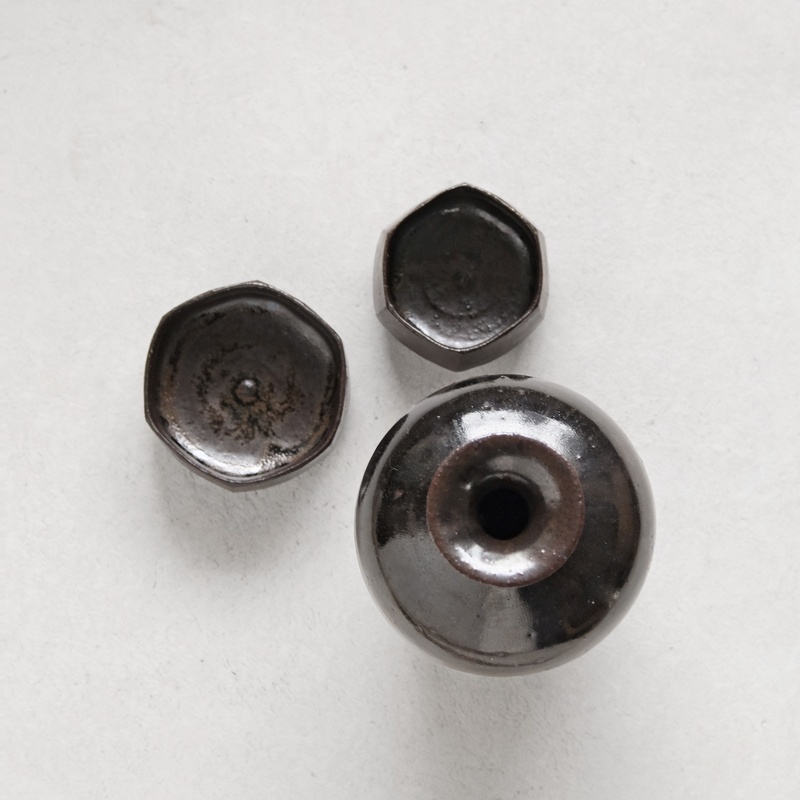 After graduating from Tokyo Zokei University, he apprenticed in Mino City after which he returned to the family kiln in Okayama where he currently produces his work. 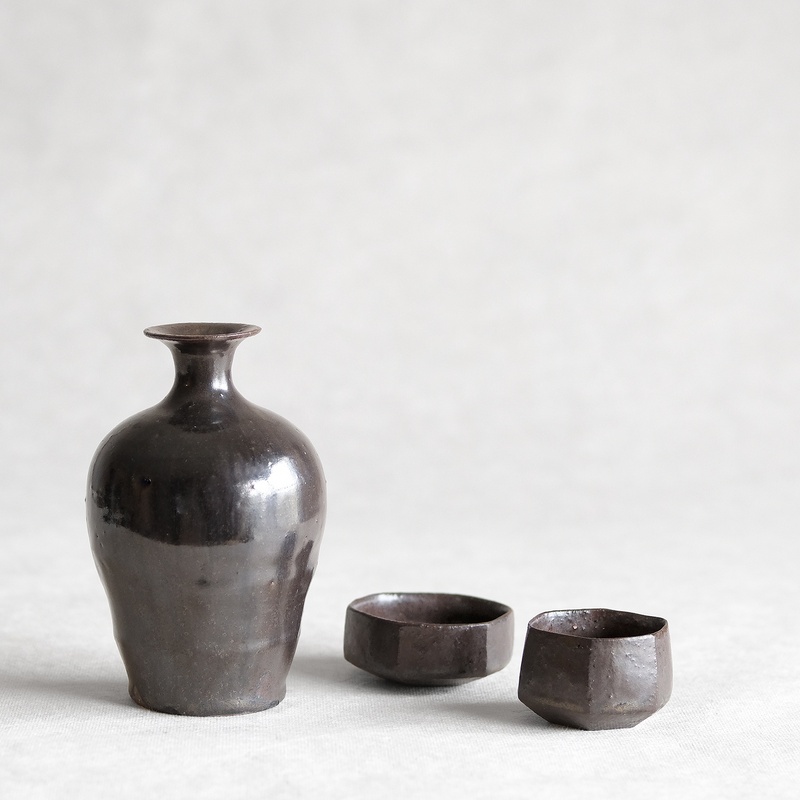 While the majority of Morimoto's ceramics are unglazed Bizen Ware, the style of his region, he also produces glazed work in other styles.